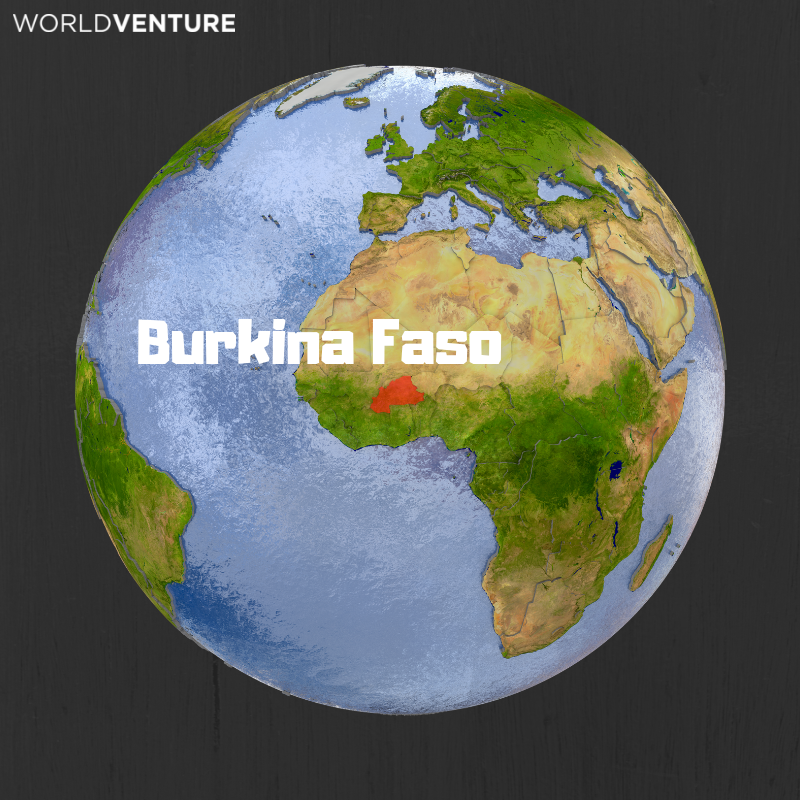 Years ago, I took a semester off from college and traveled to Burkina Faso (West Africa for those of you who aren’t geography buffs). It was an “aha moment.” Actually more of an “aha four months.” I was planning to be a doctor and went to work in a medical clinic to see what it was like. It was amazing–everything I hoped for and so much more! There were snakes, scorpions, wild dogs and millipedes the size of a hot dog. I saw malaria, hepatitis, river blindness, mental illness, birth, and death. We had no doctor, but the Canadian nurse along with a local staff of 8-10 managed over fifty deliveries per month and over three hundred patients per day. The need was so clear, so tangible, and yet, there was something wrong with the picture. In some cases, the same patient had come to the same clinic for the same preventable disease for almost 30 years. Obviously, any person with a shred of compassion wants to treat the sick and dying, but what about those that aren’t sick YET? What if we could prevent some of these diseases and eliminate the need for treatment? Those questions took me to school and a career in public health. And it is those questions that bring me to WorldVenture. I want to use my background to assist staff around the world in developing new 360° initiatives with a focus on public health. What if we can identify long-term solutions while fixing day-to-day problems? What if we can measure our future success in people that we don’t treat at a clinic? So what does that look like? It’s hard to say. It will look different in every community, city, and county because the issues, resources, and solutions look different everywhere. What I know is that it may include any of our 360° areas of influence. Maybe it will be working through agriculture to improve food security. Maybe it will involve social media as a way to influence health behavior change. Maybe it will work through business to provide jobs because people with economic possibilities have better health. I don’t know what it will look like, but I know it will involve many more “aha” moments. Please connect with me at g.sandeno@worldventure.com if you want to talk about public health and 360°.